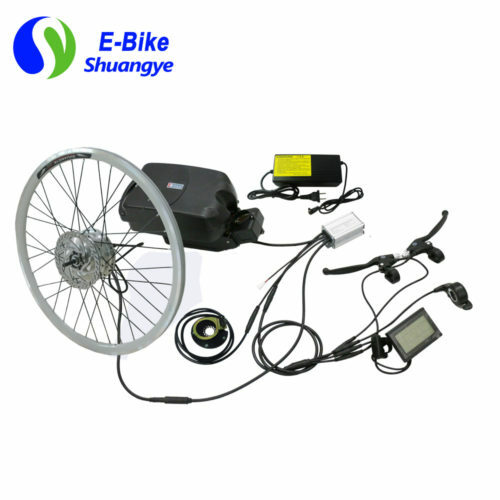 Electric Mountain Bike make riding more fun. 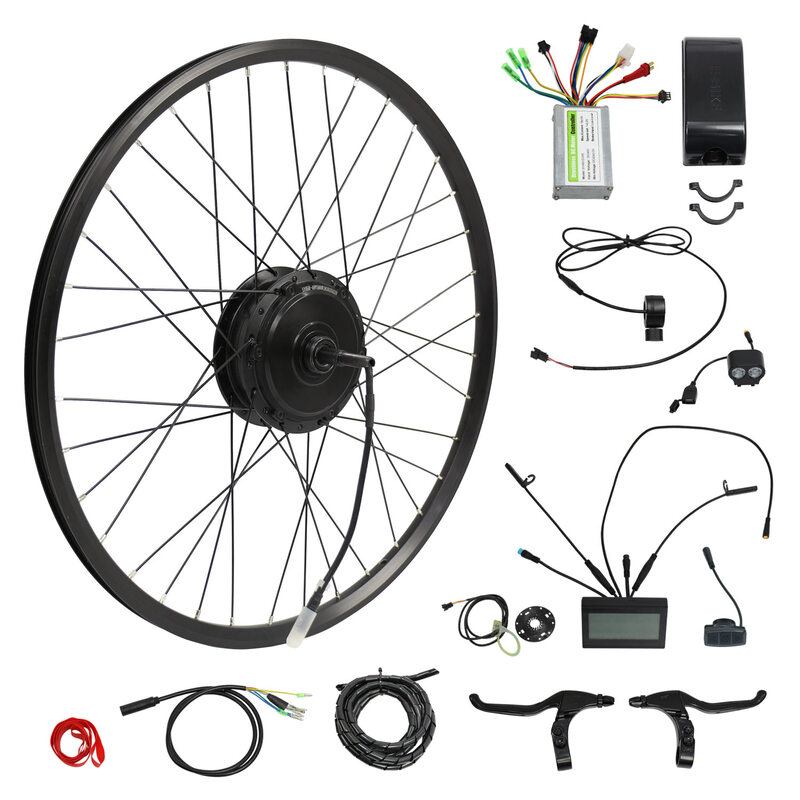 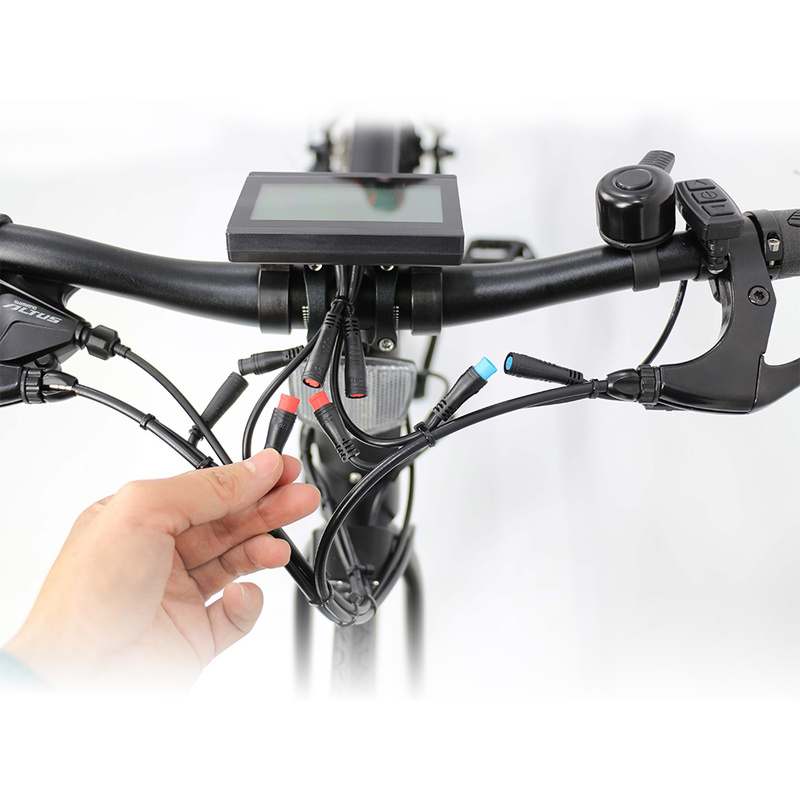 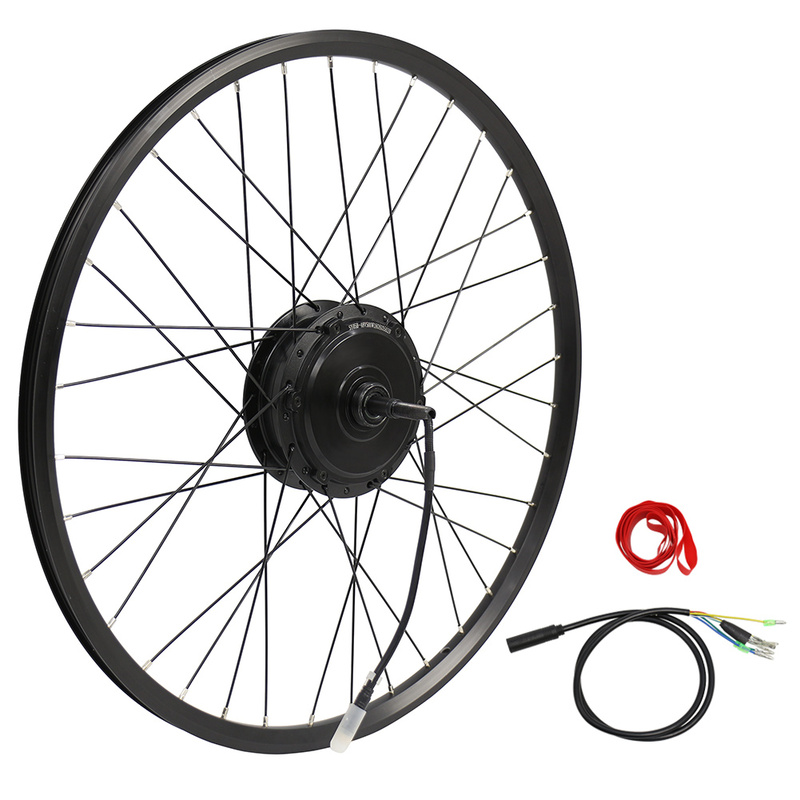 You know you want to, now you just need to find the best 48v 500w electric mountain bike kit! 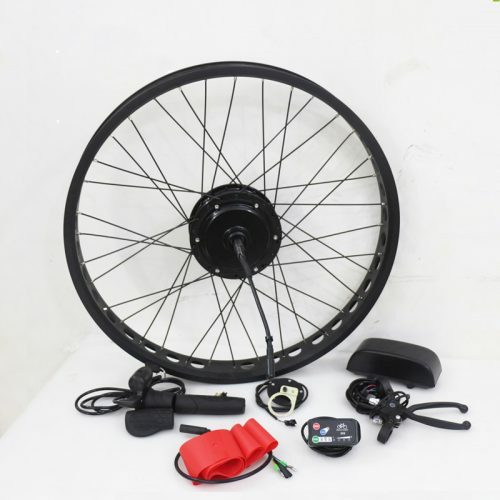 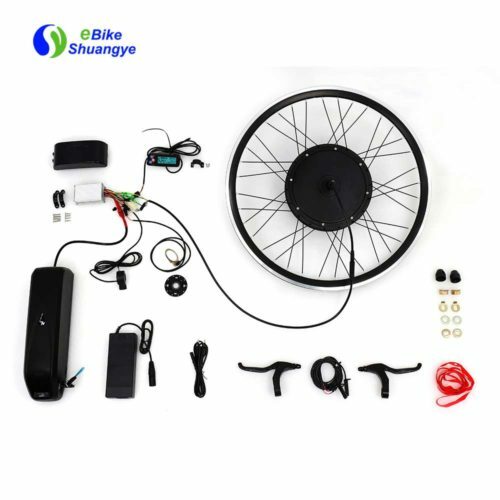 This best 48v 500w electric mountain bike kit includes everything needed(except battery) to convert your standard bike into a top performance electric mountain bike.